Situated near the beautiful Durham coastline among rolling green fields, they sound like a beautiful place to live. 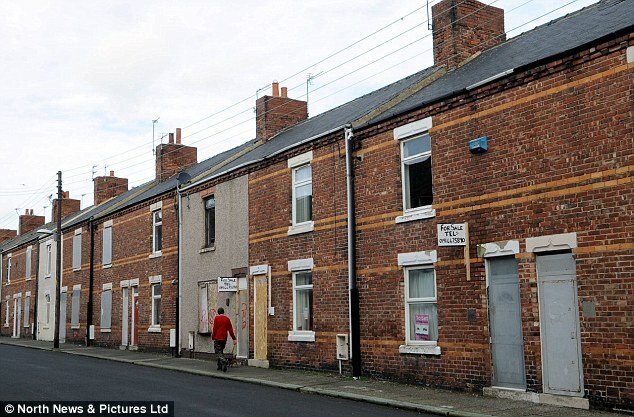 Yet homes in the once thriving villages of Horden and Blackhall stand empty and – even with a price tag of just £1 – have no buyer. 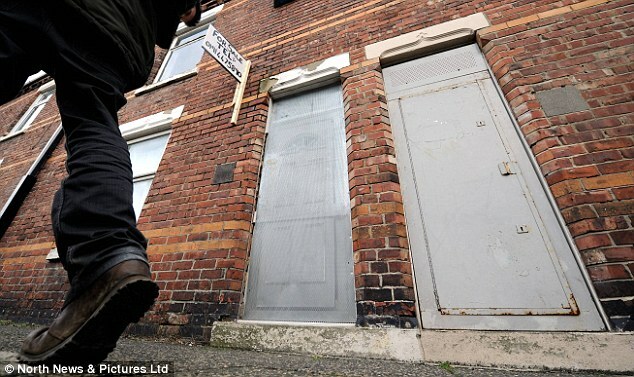 Almost 160 terraced homes that snake through the villages are boarded up or entombed behind steel shutters. 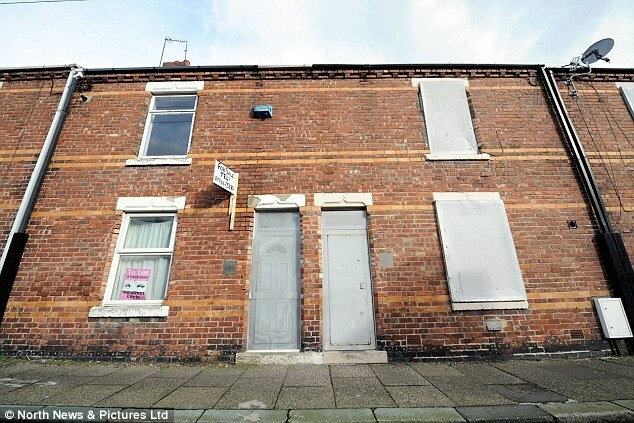 In fact, they outnumber the properties that still have ordinary doors and windows. 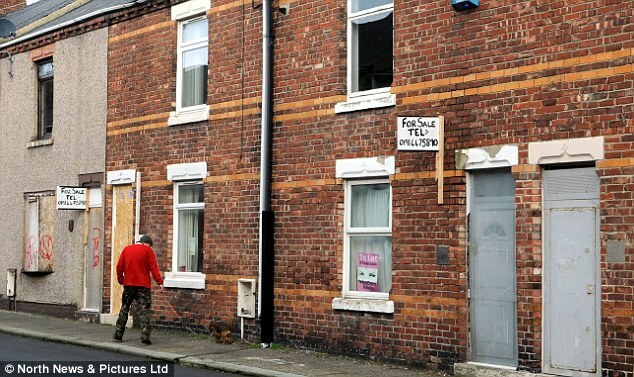 Some of the empty properties are owned by private landlords but most are owned by a housing association. The association, Accent, says it has withdrawn millions of pounds of regeneration cash from the villages – believing the homes cannot be let. It blames the so-called bedroom tax. Also known as the Spare Room Subsidy, the ‘tax’ is a change to housing benefit which means claimants receive less if they live in a housing association or council property with a spare bedroom. Accent offered to sell 130 homes to Durham County Council for just £1 each, but the council refused. 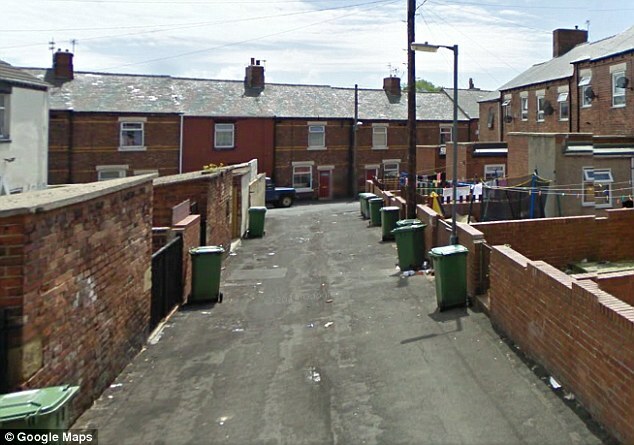 However, residents blame the housing association for letting the area slide and say they are now plagued by rats. Things are likely to get even worse in the former mining villages with a further 100 households due to move out. 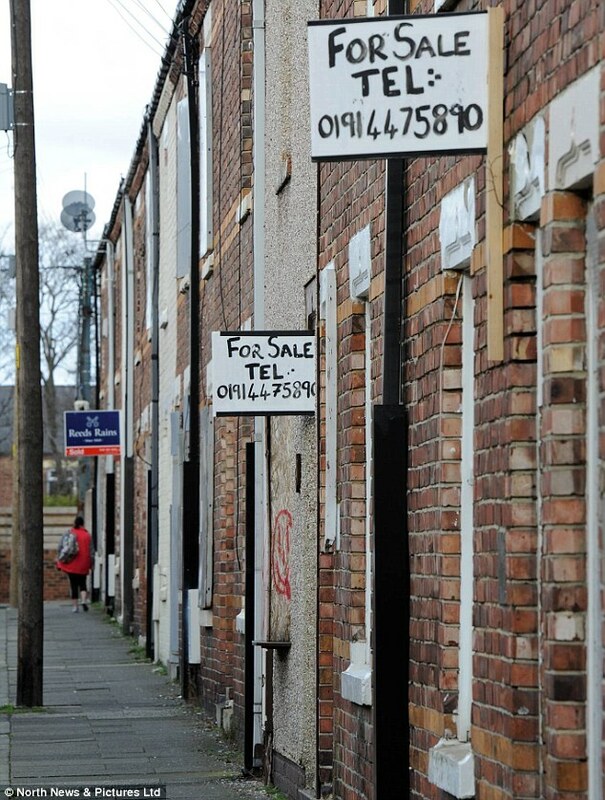 The Accent group says the introduction of the ‘bedroom tax’ has accelerated the town’s decline. Gordon Perry of Accent said: ‘It is a factor, it’s the straw that broke the camel’s back. 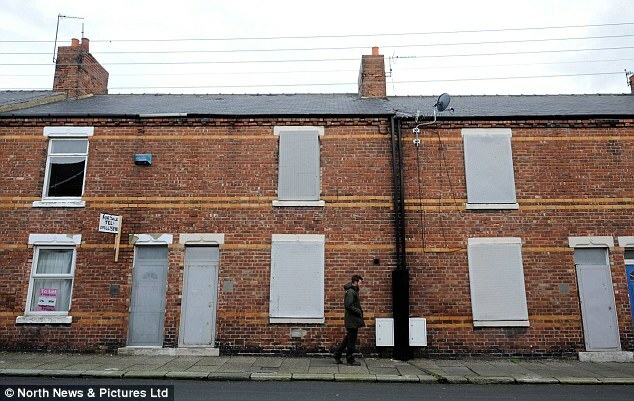 Durham council says that even if the homes are bought for just £1, they would be too expensive to repair. They may now go on the open market. 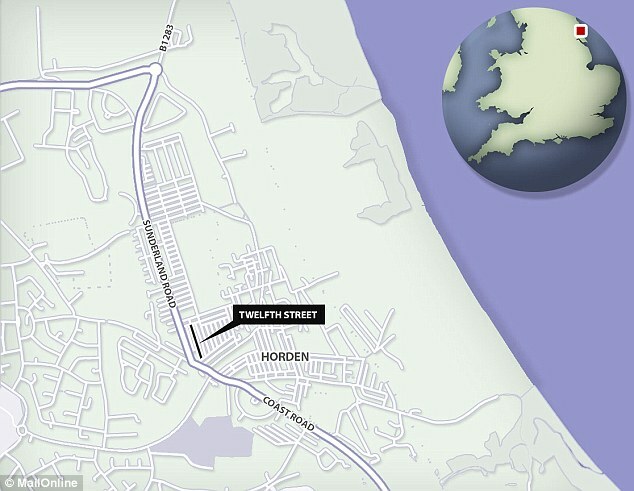 Horden Beach – A sand and shingle beach just two miles away from the village centre, particularly good for fishing and walking. Welfare Park – A large green area dubbed the ‘most popular’ attraction by residents. It includes a heritage centre, bowling green, bandstand and popular cafe, as well as sports fields for rugby, football and cricket. Horden Hall – This manor house, thought to be built in the early 17th century for Sir John Conyers, is a Grade II listed building. Memorial Pit Wheel – Horden Colliery was one of the biggest mines in the country and is now marked by a memorial pit wheel. 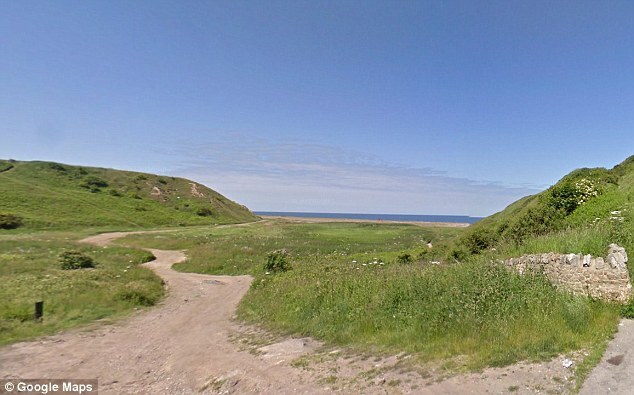 Sunderland – Sunderland is 12 miles north of Horden and boasts shops, restaurants, beaches and Herrington Country Park. 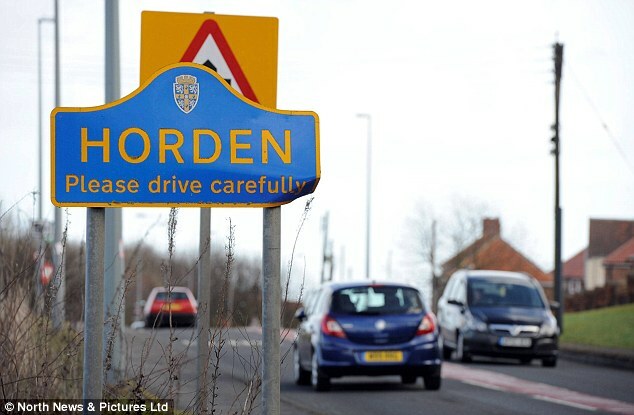 Entertainment – Horden boasts quite a nightlife and has several clubs, which bring people in from nearby villages. Has Adobe solved the fierce debate on the two-tone dress?